This was such a lovely read, and a great pick me up after finishing a meh book. 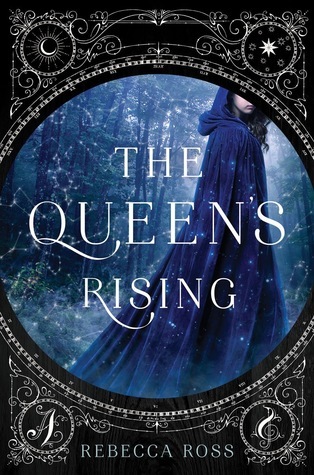 The Queen's Rising follows the tale of Brienna, who is studying to master one of the five passions -- art, music, dramatics, wit and knowledge. She has spent her time at the House of Magnalia trying to find hers, finally settling upon knowledge. However, she has had less time to master her passion than the other girls, leaving her without a patron when the time arises for her to "graduate" from the House. After some months, she does find herself a patron, but also in the center of a brewing revolution. This book is a really good example of how to set up and wrap up a fantasy in a single book. 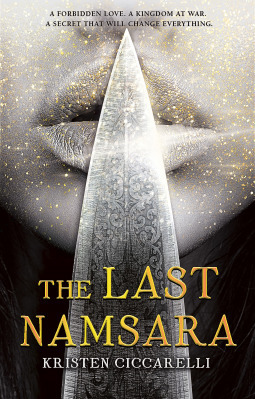 While Goodreads states that it is part of an untitled trilogy, this book felt very much like a stand alone. I wouldn't mind if the next book were simply a companion that follows a different main character very specifically because of the way that the book wrapped up so well. It sets up the world wonderfully and then concludes the story without feeling rushed and without leaving me with a sense of longing to see the rest of the world. The world built in the Queen's Rising definitely has a French flavour to it and a kind of Irish flair with the surnames of some of the lords. The pamphlet writing and the powdered wigs definitely make me think French Enlightement/Revolution. It's familiar but also different enough that I didn't feel like I was reading a historical fantasy. Brienna finds herself insecure about her standing at the House of Magnalia because she was accepted for some reason other than an innate talent, and she knows that. She tries her best and works twice as hard at her passion than the other girls. That insecurity and doubt gives way, when she finds herself at the centre of the brewing revolution to overthrow the Maevan king who sits unjustly on the throne. Maevana has always had queens until the last queen was overthrown. Brienna's talents at plotting and her background in knowledge allow her to make the best use of her situation. This book doesn't have much action in it, and that's fine for me. It's very much a book about political intrigue and the steps in revolution. There are also really pretty passages in the book and I really enjoyed reading it. The only thing that kind of irks me, is the romantic arc of Brienna and Cartier. While I like the way the romantic arc in it and it was kind of sweet, Cartier is her passion master and he is literally 10 years older than her. It definitely makes me uncomfortable that he was her teacher for three years and he's LITERALLY 10 YEARS OLDER THAN HER???? I get that it's a fantasy, and social rules work differently in both fantasy worlds and in the past, but still. I'd also like to applaud whoever did the design for this book. 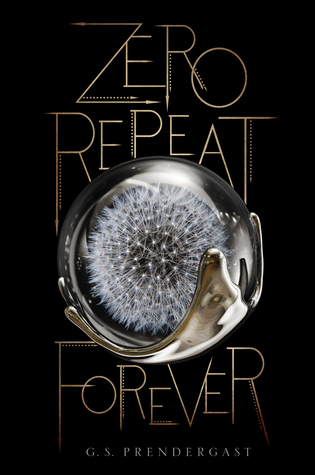 I love the cover, the map, the interior, the chapter seperators, and ugh the font for the subheaders is so gorgeous. I love this font so much. I was honestly distracted every time I got to a new chapter and section because I love this font so much.